Summary:This chart, updated in 2014, lists the state laws concerning dog fighting. To date, all states have enacted laws that make actively participating in dog fighting a felony. Several states still regard being a spectator at a fight as a misdemeanor. Click the link to review your state laws. If the laws are lax, consider speaking to your local representative to request stronger enforcement for your community’s safety and for the victims of dogfighting. 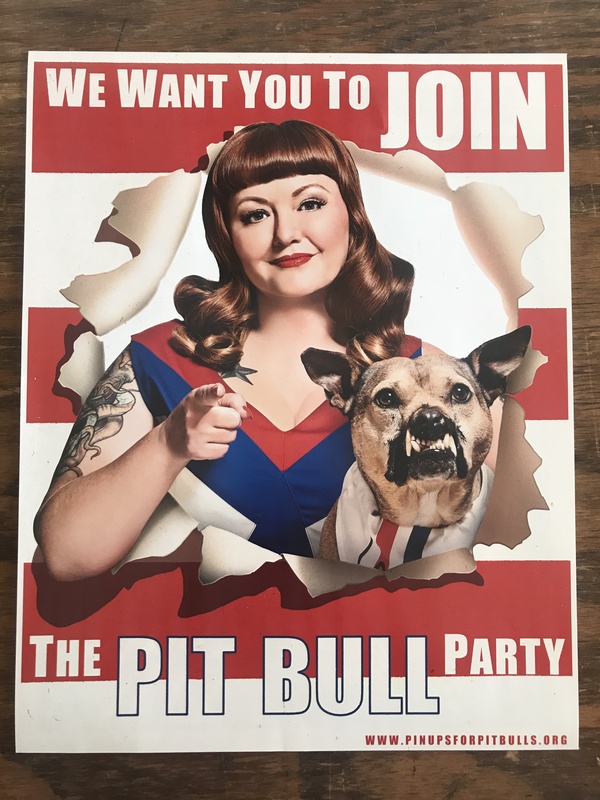 Image: Daisy of Hello Bully & Pinups for Pitbulls with dogfighting survivor, Tyrion Pitister for the 2018 Pinups for Pitbulls calendar.